At Osborne Estate Agents we are dedicated to safeguarding and preserving your privacy when visiting our site or communicating electronically with us. If you have any questions about the website or the use of your data, please contact us at Osborne Estate Agents Ltd at 01443 435599 or email sales@osborneestates.co.uk. Further, we may use your data, or permit selected third parties to use your data, such as a solicitor who might be acting on your behalf. We or they may contact you about these goods and services by any of the methods that you consented at the time your information was collected. Please be advised that we do not reveal information about identifiable individuals to our advertisers but we may, on occasion, provide them with aggregate statistical information about our visitors, of which no information is personally identifiable. The transmission of information via the internet is not completely secure and therefore we cannot guarantee the security of data sent to us electronically and transmission of such data is therefore entirely at your own risk. Information sent through our own website is secure and will arrive to us securely. Where we have given you (or where you have chosen) a password so that you can access certain parts of our site, you are responsible for keeping this password confidential. Appointed solicitors and/or legal entities. Where we are legally required to disclose your information by law. A right to restrict or prevent the processing of your personal information. A right to access the personal information we hold about you. A right to ask us to delete any personal information held about you unless we are obliged to retain the information for other legal reasons. A right to be informed about our collection and use of personal information. A right to data portability (obtaining a copy of your data to re-use with another service or organisation). Google Analytics (3rd party). We use this to see how many visitors we are getting, and how they found us. You can find out more about Google Analytics’ Cookies here. Social Media Sharing and Integration (3rd party). We use Facebook and Twitter functionality within this site so that you can share items of interest, or become a fan of our Social Media Profiles. You can find out more about Facebook’s Cookie use here and Twitter’s here. 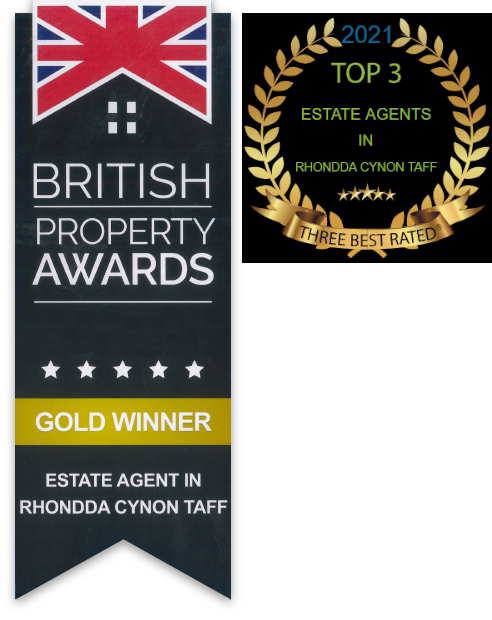 If you have any cause for complaint about our use of your personal information , please contact us at Osborne Estate Agents, 97a Dunraven Street, Tonypandy. CF40 1AR. OSBORNE ESTATE AGENTS WILL ADDRESS YOUR CONCERNS AND ATTEMPT TO SOLVE THE PROBLEM TO YOUR SATISFACTION. YOU ALSO HAVE THE RIGHT TO LODGE A COMPLAINT WITH TIEH INFORMATION COMMISSIONERS OFFICE. FOR FURTHER INFORMATION ABOUT YOUR RIGHTS, PLEASE CONTACT THE INFORMATION COMMISSIONERS OFFICE OR YOUR LOCAL CITIZENS ADVICE BUREAU.